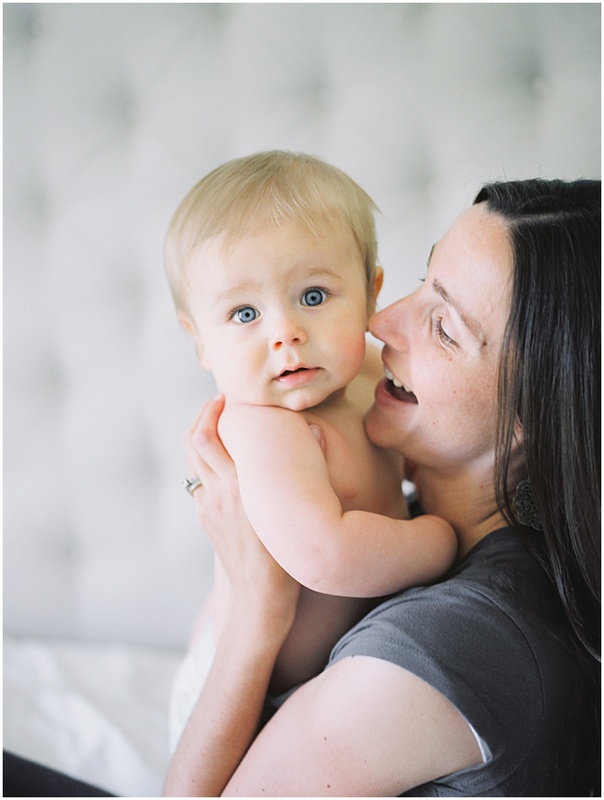 Baby rolls and sweet mama kisses...motherhood photo sessions are becoming some of my most favorite moments to document. As a mother myself I know how precious this time is and how quickly it can go by. I also know what that when my kids are older and I am older I will love and cherish those photos that myself and my husband are in as well. Having someone else take those photos and giving them to our children and their children is truly one of the most meaningful gifts we can pass down. Whether we are in your home or out on a stroll exploring nature, let's set up time to capture your everyday life with your littles and your family. Babies grow and change so quickly and this time is gone within a blink of an eye. 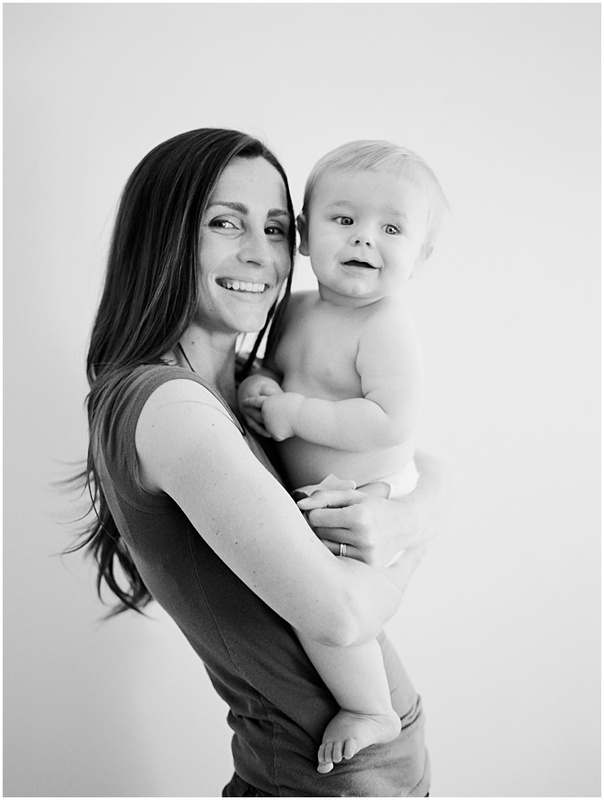 I am so excited to be offering maternity, newborn and babies first year sessions along with family portrait sessions. 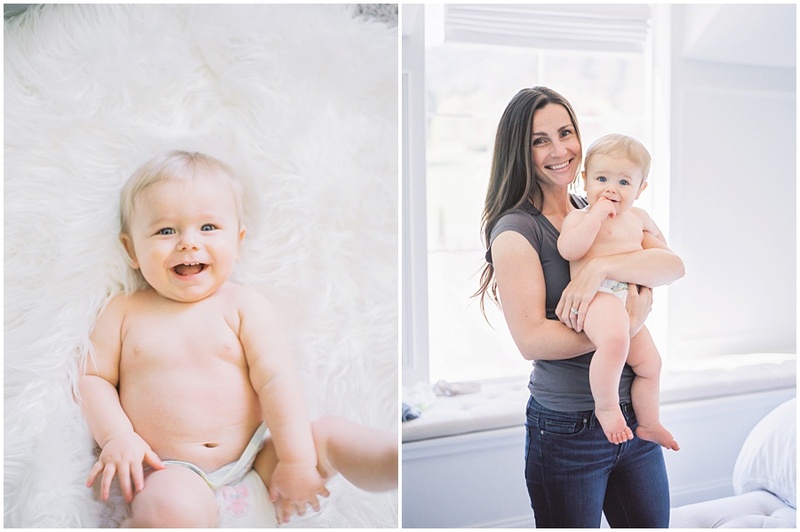 Let's talk about how we plan out your babies first year and document all those first milestones and those sweet moments that happen within a family. Thank you Summer for this sweet session and for sharing your sweet Max! !